The old school of using text messages on the cell phone almost ends in this modern world. In the new smartphone-obsessed world in which we are living, millions of people are sending and receiving messages via instant messaging or web-based applications like WhatsApp, Snapchat, Viber, Tinder, Yahoo, Facebook and plenty of others. These particular social apps empower users to send and receive messages and many other things to other mobile devices without the payment of wireless service. 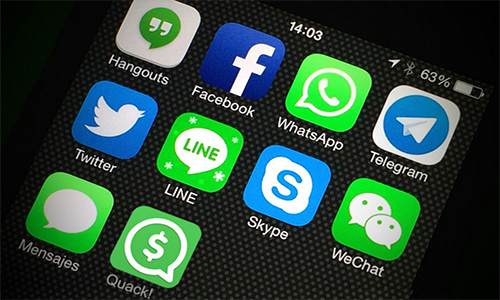 All across the world, instant messaging apps are gaining popularity among every age group. But without knowing the ultimate negative and harmful effects of these social messaging apps on humanity, everyone is using these technological creatures on a regular basis from the age of toddlers, teens and up to adults. This particular app provides users features like text/voice chat, photo sharing, video sending, and location. TOS Spy monitoring application is enabled to monitor all the features of WhatsApp, having Android device needs to be rooted. TheOneSpy Cell Phone Spy offers you multiple packages Lite, X-lite, and Premier package. If you want to monitor all the activities, happen on your particular social messaging app then install the premier version of TheOneSpy on the rooted device. All the voice-related activities on a WhatsApp messenger app can be monitored through WhatsApp Voice feature. Like on the Facebook website, its messenger is also very popular among every age group. Mostly in the young generation and offices employees use this messenger during their work timing and when employers come to know that their employees use a social messaging app in office and they finally started making checks on their employees. 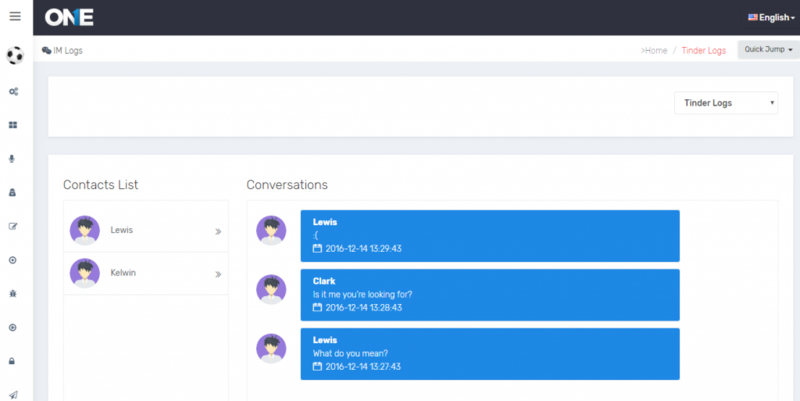 TOS surveillance app enables employers to spy facebook chat and monitor every single activity of their employees on their devices with the help of IM social media of the spy app. The Line Messenger’s video sending feature is making headlines by obsessing kids to the carnal content shared on Line Messenger in the shape of videos. Users and sexual predators often send inappropriate content on this particular instant messaging platform. Parents can protect their kids by monitoring the Line Messenger app with the help of TheOneSpy Line spy software. Viber is one of the widely used IM application, users can send text/voice chat, photos sending and video sending etc. the young users often send their pictures and videos to their unknown online friends which their parents think un-save to send anything through a social messaging app to an unknown person. But how parents got to know that their kids sending their personal stuff to others. TheOneSpy app enables you to view the gallery as well as Viber IM chat of your target device by using view multimedia files monitoring feature and Viber chat spy you can get access to each picture sending or video sending activity. 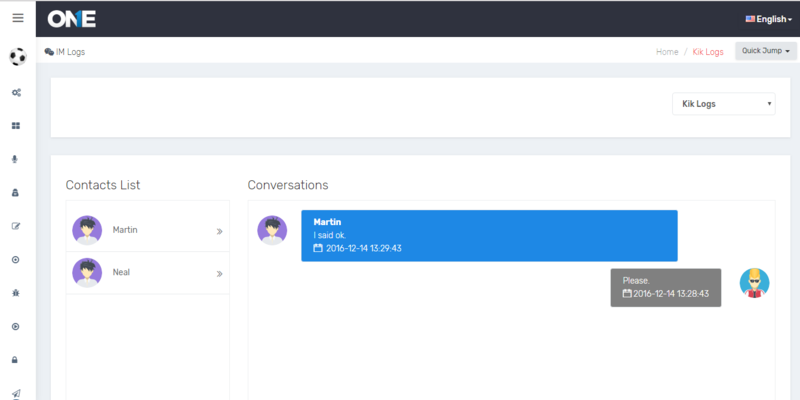 In business enterprises, the Skype Messenger is very popular in order to move important data files from one employee to another employee’s machine, in short, all the employees stay connected through this particular messenger and exchange files. Employers always keen to make a check on their employees while they use of exchanging documents. The Skype surveillance feature of TOS app allows employers to keep an eye on their employee’s daily conversations done on Skype Messenger and helps to record skype video calls remotely and secure business secrets from stalkers. It is an image messaging and multimedia mobile application; the user can do text chat, voice call, screenshots sending snaps and group chat. Snap chat allows the 13-year-old user to use the snap chat instant messenger but the usage of this application damaging the young kids. In United States court of law, it’s been addressed that the parents should restrict their young child from SnapChat and the government should take a serious step to increase age restriction. Even then kids get access to SnapChat Messenger by using some particular tactics. 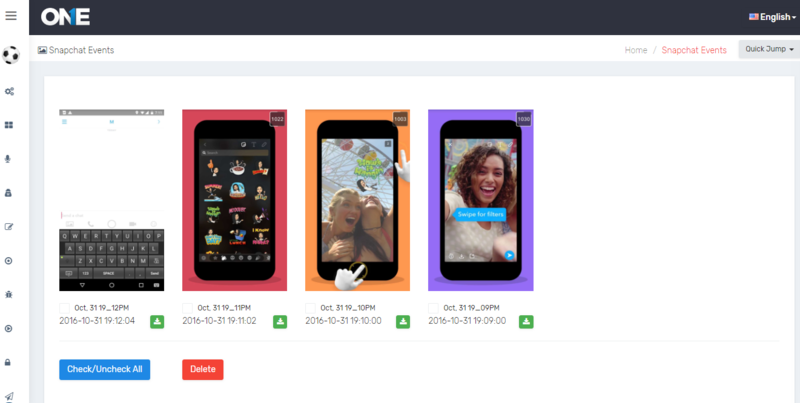 TheOneSpy is the only app which has a special feature for the specific social messaging app, use TOS Snapchat screenshot monitoring feature and get every single screenshot of each activity happen on the Snapchat Messenger and protect your children from spoiling their lives. Kik Messenger has mostly got the fame because young kids use to sending text messages, images, and also funny GIFs and memes to their friends. Parents are worried because their children lost interest in their other curricular and extra-curricular activities and got addiction of this special instant messenger. According to a survey of TheOneSpy Social media experiment team “Kik Messenger” have thousands of inappropriate chat groups, and your teenagers can easily join those groups by just sending them a request to join which leads them to the unprotected world of cyber bullies, sexual predator, and stalker. 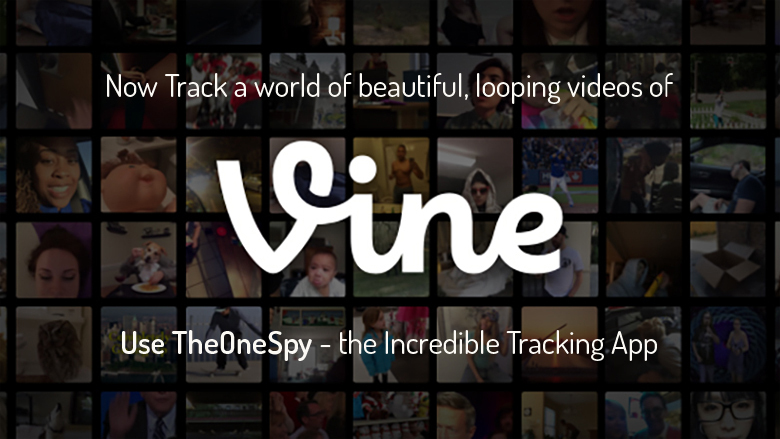 Now monitor each activity happen on Kik Messenger through TheOneSpy Kik IM monitoring application. It is very popular among teenagers mostly; Telegram has features like exchanging photos, videos, stickers and audio voice activities and sharing of files of anything. Telegram tracking feature of TOS app enables you to detect all the features of Telegram instant messenger using its X-Lite and Premier application packages. Only the Premier version need rooted device before installation. The voice-related activities on the Telegram social messaging app possible are tracked through Telegram voice feature. Yahoo is one of the oldest messaging apps; users can do audio and video conversations and can send images, emotion and do chats in chat rooms. If your loved one is using this particular messenger and he or she often seems busy even in your presence, and you feel insecure that your loved one has second thoughts that are why he or she is always busy doing chat in chat rooms. Then don’t make any suspicion just download software on his/her smartphone and monitor chat on Yahoo Messenger. Tinder is the most popular dating app among teens; it has features like chat, group chat, and friend list by liking and disliking their profiles with Find My Match feature. 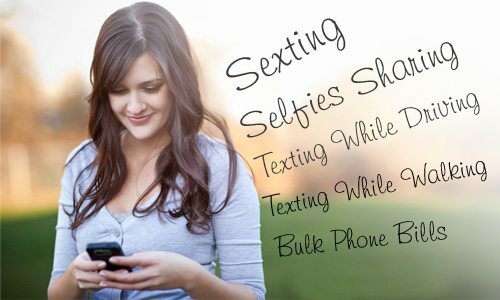 Teens use these features for dating purpose and often blackmailed by online predators. Parents can protect their young teens before going for the blind date with an unknown online friend. Tinder monitoring enables parents to get access to chat and group chat of Tinder Messenger and pursue the friend’s list of their teenagers. Tumblr social networking app allows users to create a blog, follow other like-minded blogs, make the long video, share images, gifs, and audio file, text statuses and connect peoples with direct messages. Tumblr confirms the age of users before registering them on its platform, but the process of age confirmation/restriction is not practical to stop underage register user. Anyone can quickly register with this social networking platform by just putting a wrong age number and start using its features. Underage young kids use this social networking app and got online friends who offer them to use drugs and other bad habits like partying and many other things. If parents think that their young kid is falling in wrong hands and visiting bad places then TOS will never let you alone on this sensitive issue, Tumblr monitoring feature allows parents to keep track of every activity done on Tumblr application i.e. Status share, Image, GIF’s, and Videos, etc. Young kids often made short videos having stunts in it and get appreciation from their fellow friends, and when parents got to know the stunts which their young kids have done on the social messaging app, they often got scared. Parents should think wisely, and they can get access to all of the videos their kids have to send, or they are planning to send by using Vine application monitoring feature and protect the privacy of their young children. 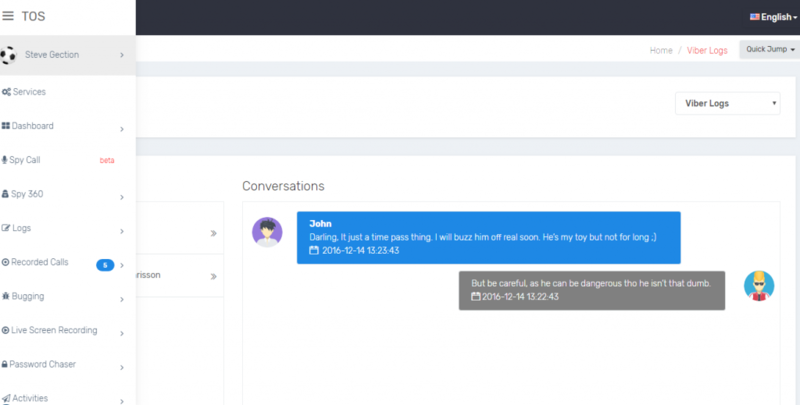 Zalo is one of the most popular social messaging apps to send voice messages, group messages and text messages to other Zalo users. Being parents if your kid or teen is used to of spending all day long on instant messenger app, then don’t worry. You just have to install the TOS surveillance app on your kid’s cell phone and use Zalo Spy feature to get access to Zalo app. 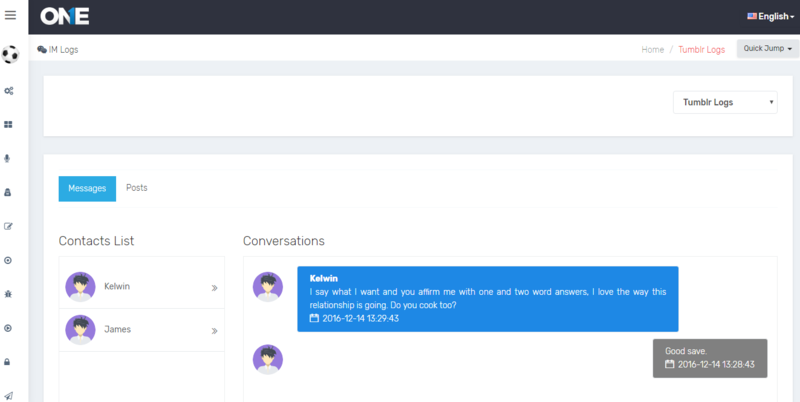 It is a cross-platform social messaging app for smartphones. The under 16 young users use this application for the sake of doing video chat, voice chat and sending videos. The plenty of labels has been attached with this social networking app like inappropriate content, cyberbullying and plenty of games. So, parents always try to make some solutions to know the activities of their young kids. 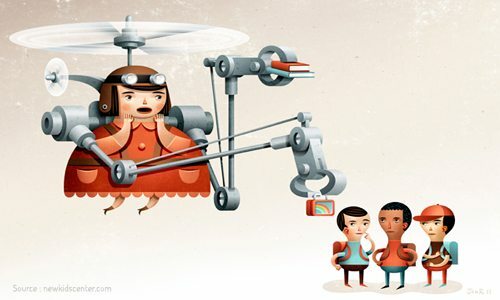 The monitoring software gives access to parents to monitor activities of their children, video sending monitored through view multimedia files feature and chat is also track through Hike spy feature. The Google hangout messenger allows its users to do text messages, group chat, and conversations. 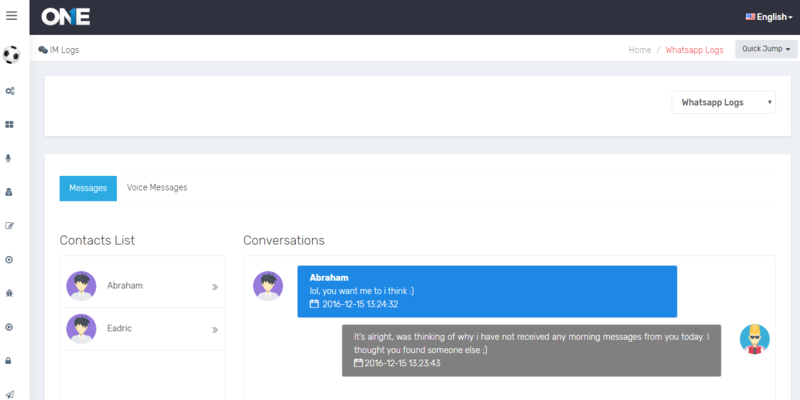 TheOneSpy recently updated the Hangout chat spy feature into its latest software version which will let you allow to spy on Google Hangouts conversations and upload the log files to a secure control panel for user perusal. IMO instant messaging application has features like audio, video and text messages; the user can send or received the audio, video and text messages. Young users especially teens use this instant messenger to do text messages, IMO is famous making acquaintance. 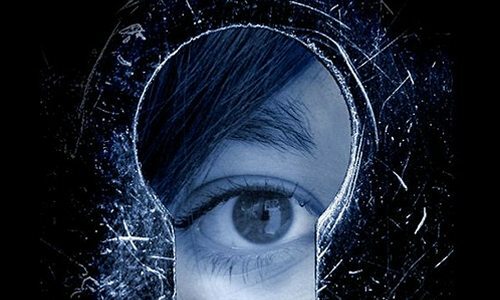 So, the teen’s often become the victim of stalkers. Stalkers do research to exploit naive and innocent young teens and often looking for those whom they can easily trap by using sweet and kind gestures. TOS enable you to do spy on IMO app by using IMO Chat Spy feature, but all the voice-related activities can be monitor through IMO voice monitoring. All the trendy instant messengers may provide plenty of good services but at the same time, the social messaging apps become the tool of cyberbullying, stalkers, sexual predators and for inappropriate content. Young kids, teens, and adults lose their health, blackmailed and often lose their life by using these apps. 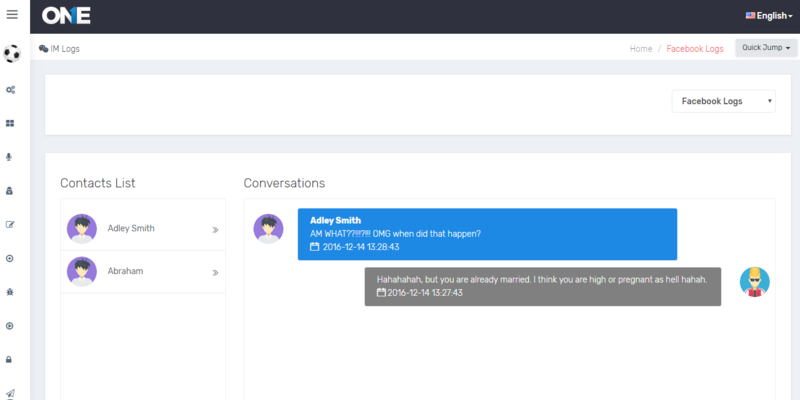 Now protect your kids, loved ones and employees, if they are using the instant messengers in their individual domains. TheOneSpy android spy is the only app which provides you the monitoring of top 17 instant messengers; it is all in one monitoring solution for worried parents and business owners. Avail our occasional offer having 50% Mega discount and start monitoring all the top instant messengers.